Over the past 15 years, the Stanly County Board of Commissioners have initiated a process of aggressively installing more than 235 miles of public water supply lines throughout Stanly County to provide drinking water to those adversely affected by well issues using any available local funds in combination with state or federal grant and loan funds. In many cases, public water lines must be extended significant distances to reach areas where high concentrations of arsenic or other contaminants exist. However, with all these public efforts there are still households that continue to rely on their contaminated water sources because they cannot afford the expense of connecting to the public drinking water system. In Stanly County, it is estimated that nearly one-third of private homeowner wells are contaminated. This is largely due to underlying geological layers of slate and mineralization within the “Carolina Slate Belt” which extends from Virginia to Georgia encompassing all 405 square miles of Stanly County. Numerous failing septic systems (most of which were permitted before more recent and stringent inspection standards) plays a significant role in impacting rural drinking water throughout the County. In an attempt to make well water usable, many residents have installed expensive water purification and filtration systems on their wells. Some residents have even resorted to relying on either bottled or bulk water purchases for consumption purposes. Many citizens have a waterline at the right-of-way in front of their homes and want to make the transition to treated public water but many cannot afford to pay the County tap fee and the private plumbing costs required to make the connection. This means these residents are forced to live without a safe, reliable water source for drinking, bathing or the other basic necessities their more fortunate counterparts enjoy. 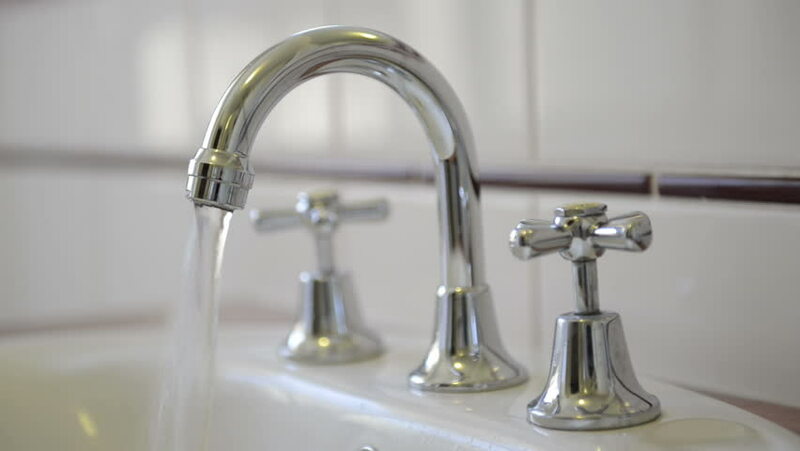 With this program, the Stanly County Utilities Department will be installing approximately 30 new tap connections this year to low/moderate income, single-family residents who are not financially capable of making the connection to the County’s existing water system. After several years of applying and waiting for state and federal funds, only to be denied; we will now be able to assist our citizens with the up-front costs of tapping on to the County’s existing public water or sewer system. We will use similar guidelines already in place by the State of NC to select recipients. *Contact our office if you have a failing well or septic system to see if you meet program qualifications. **Once the connection is made, the resident is responsible for payment of monthly usage utility bill. Click to view current water and sewer rates. ***No new water main line extension construction is budgeted at this time.